Granddaughter of a corporate billionaire, Nellie Davis is the heir apparent, next in line for the corner office. Logan Cooper is the guy that fixed her Jeep. Falling for the blue-eyed mechanic is easy. Telling him she’s rich is a bit harder. Convincing her grandfather that status isn’t everything is impossible. Yes, sign me up for Remi Carrington's newsletter! 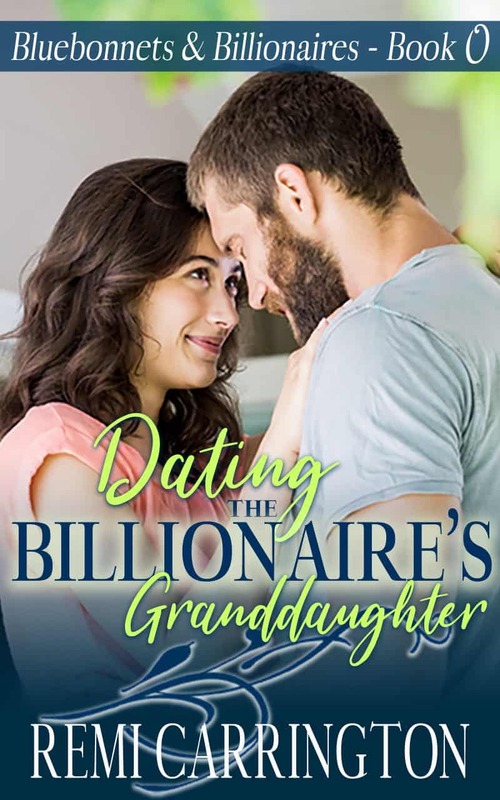 I'll get Dating the Billionaire's Granddaughter as a perk of my subscription, and I'm free to unsubscribe at any time.